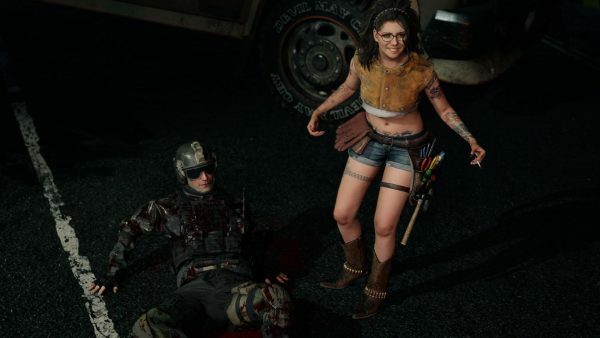 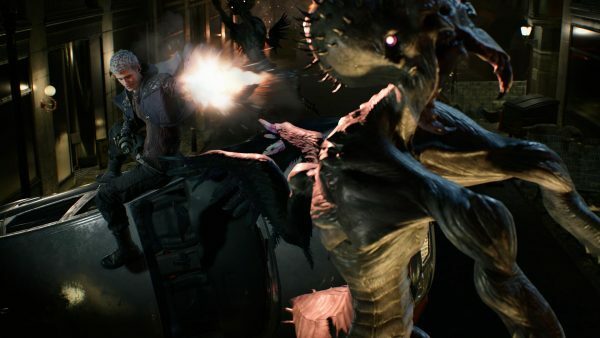 Get ready for cheesy one liners, fluid chain building combat and an over the top melodramatic story featuring angels, demons and other mythological creatures in Devil May Cry 5. 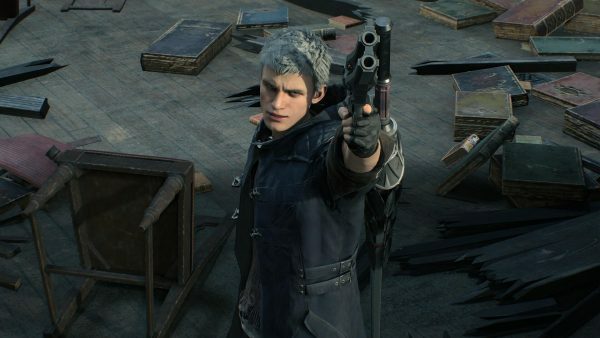 Billed by Capcom as a true sequel to 2008’s Devil May Cry 4, DMC5 marks the first time Capcom has taken the series in-house after a decade hiatus. 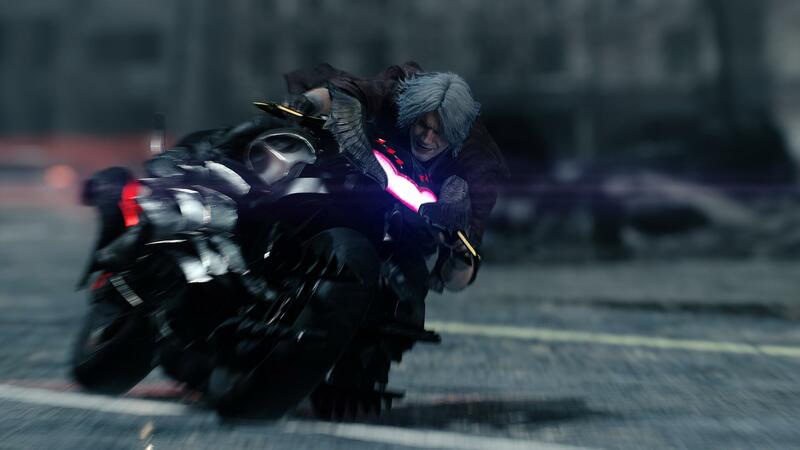 The story of DMC5 picks up several years after the last entry – with a demonic invasion looming and the seeds of the Demon Tree starting to take root within Red Grave City, Dante’s younger ally Nero is drawn to investigate this new threat. Without the power of his demonic arm, Nero must utilize a new mechanical prosthetic (which he can ride like a rocket) to dispatch the forces of hell. 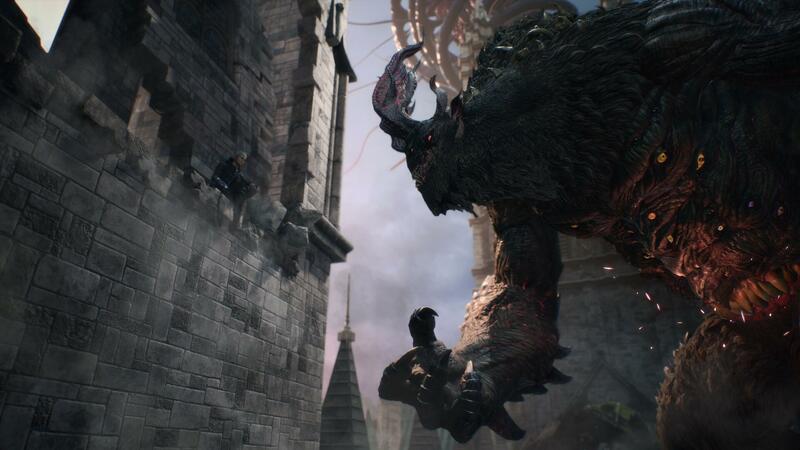 Can Nero find Dante in time to stop the oncoming invasion? 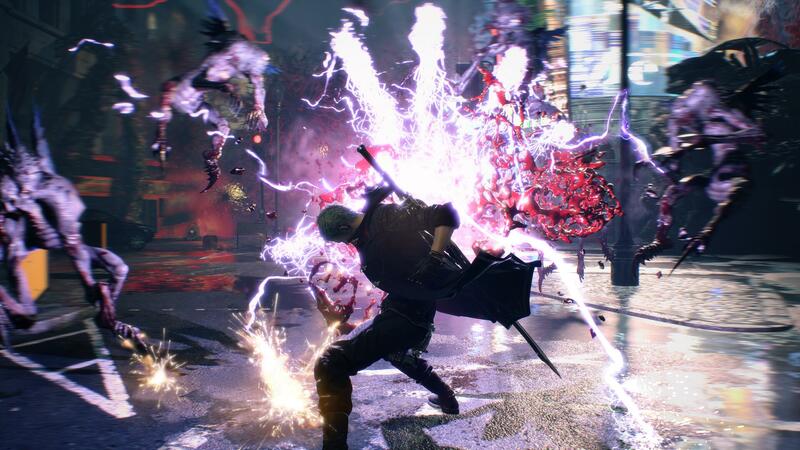 Devil May Cry 5 is powered by Capcom’s RE Engine which made it’s debut in last year’s Resident Evil 7. 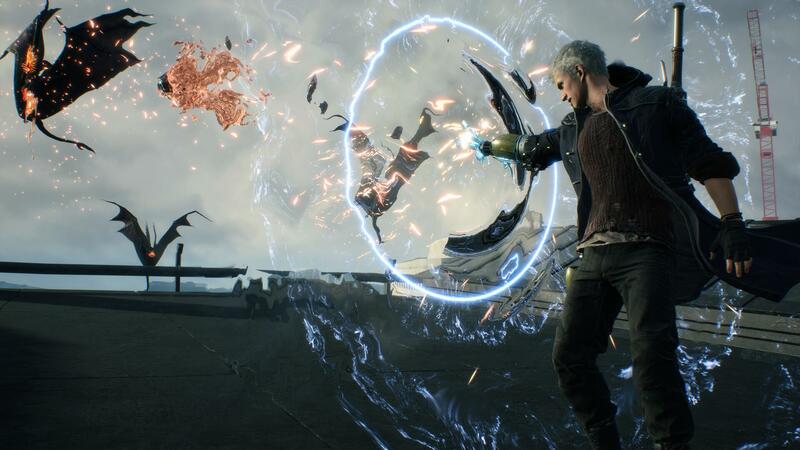 It’ll be directed by Hideki Itsuno and will be released on Xbox One, PlayStation 4 and Windows PC in the Spring of 2019.